What happens when you die? For many people, they see death as the end of their time on earth. They are buried or cremated and that is that. There is little left beyond possessions that act as a tangible remnant for their loved ones to touch, hold, and remember them. To some, this finality is cold and stark. Several companies have created innovative ways for a person to “live” on after they pass away. These alternative options are part of the wider green burial movement. They not only bring comfort to friends and family who are left behind, they are also good for the environment and kind to the earth. These methods may not be for everyone, but they are worth considering. Imagine your grandchildren climbing in “your” tree. There are several alternative burial methods available that take a more natural, less disruptive approach to the process of death. 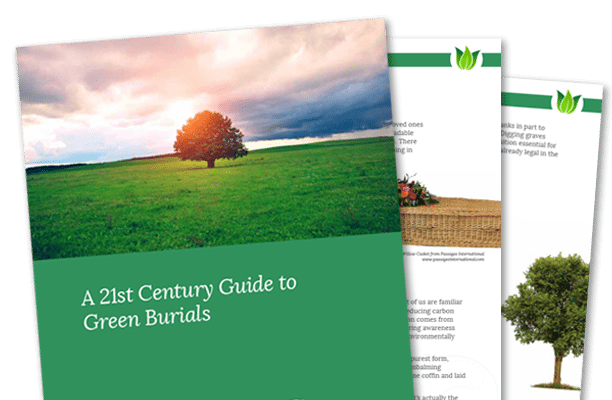 The green funeral is quickly gaining traction as people look for more earth-friendly burial and cremation methods. The goal is to bypass the chemicals that are pumped into a person’s body as they are prepared for burial and replace coffins and headstones with trees – essentially turning cemeteries into forests. What a beautiful thought! These methods take up less space and focus on living instead of death. When you visit a traditional cemetery, what goes through your mind? You think of the people you’ve lost, of the death that is there. Think about it: aside from a little grass and maybe a couple of trees, nothing else is living in a cemetery. These options seek to change that by turning tombstones into living, breathing, life giving trees. Imagine being part of a tree your loved ones could touch. Is this the true meaning of life after death? Bios Urn is breaking ground as one of the first companies to present death as a transformation instead of an end with their special capsule. After cremation, the ashes are placed in one of these urns and the capsule is placed on top. It has everything needed to grow a tree or plant when it is joined with the urn that holds the cremains. The Bio Urn process takes place after cremation and provides a more natural, earth friendly alternative to keeping ashes in an urn or spreading ashes somewhere. It is simple and as your tree grows, your loved ones can touch it, enjoy its shade, and remember you. What a wonderful way to be remembered! Capsula Mundi takes a slightly different approach. They are working to offer an alternative to burial; the body is not cremated. Instead, it will be placed in the fetal position and placed in a “pod” that is then buried in the earth like a seed. A tree is then planted on top of the pod and it becomes a natural headstone, a memorial to the deceased. 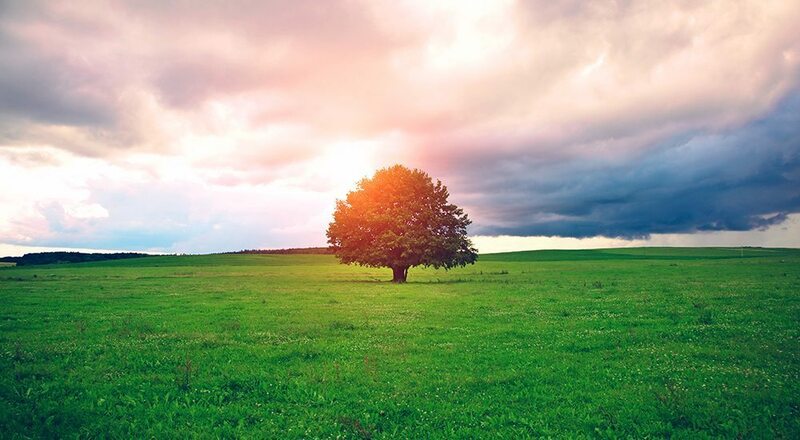 When included in pre-planning, a person can choose their own tree and once they pass away, they are placed in the pod and the tree they chose is planted with them. The entire process is completely natural, and the pod is biodegradable. The tree remains to serve as a legacy for those left behind. Currently, the company does have urns that are buried with the person’s cremains. The pod is buried with the tree and the tree grows above it, continuing life and serving as a comfort to friends and family that their loved one is never far away.